Over 50% of our business is with customers who have already purchased vehicles from us. 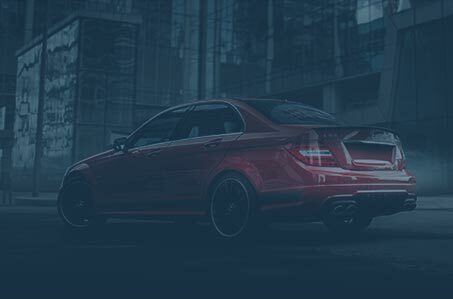 We search for vehicles on behalf of our customers to locate the right one which fulfils their requirements, so that they can make use of our superb after care service that comes with it. Be it new or used, we use over 75 years of combined experience of the motor-trade, together with strong relationships with many large dealer groups to provide the vehicle you want, prepared to our very high standards. Unsure of the make and model that’s right for you? Our professional and approachable team is experienced in asking the right questions, analysing your answers and working with you to provide a solution to your motoring needs. 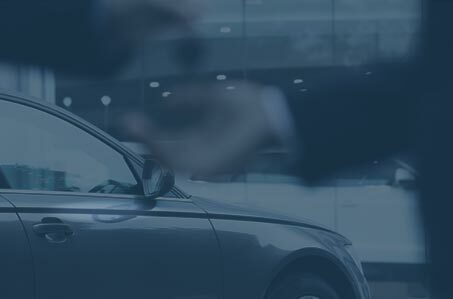 We will aim to find and supply the best vehicle to meet your individual or business requirements, which could ultimately save you time, effort and travelling. 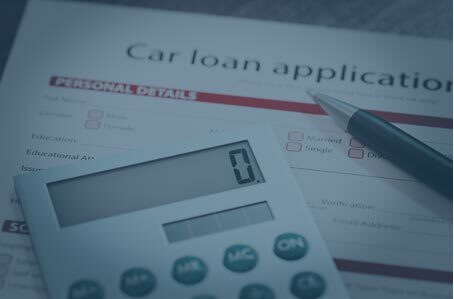 To make it all happen, we are also able to offer a number of finance products that can assist in the purchasing of the vehicle, so please ask for details. Lane Pearson Automotive Group also operates on its fleet a number of demonstrator and courtesy vehicles to look after and support our customers. These can be viewed in our stock section. If you would like to view testimonials from our customers, please click here. Please call us on 0117 9593773 or send us a message using the form.